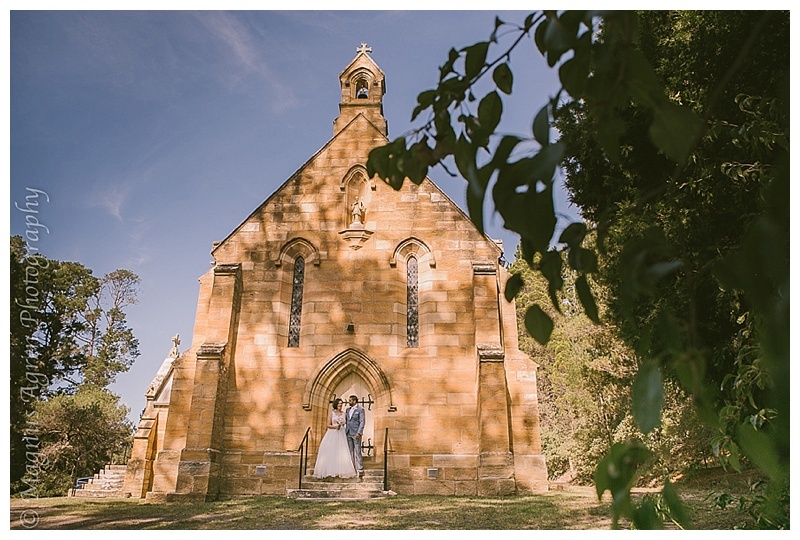 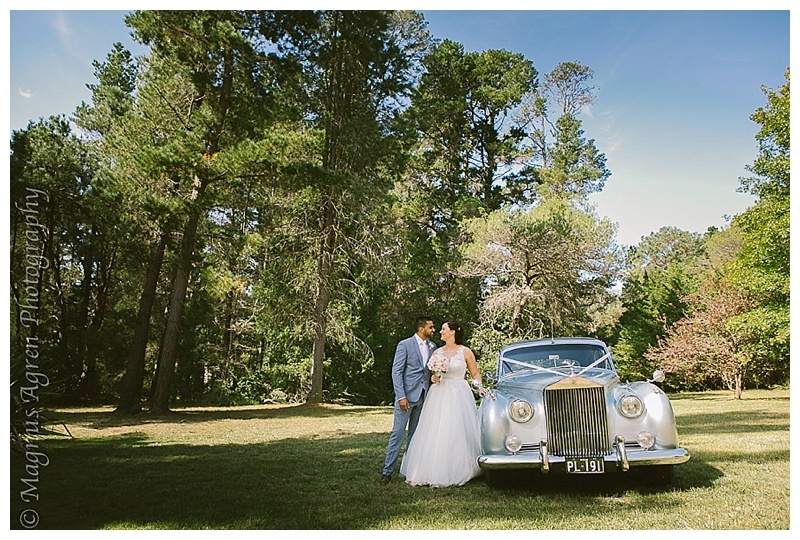 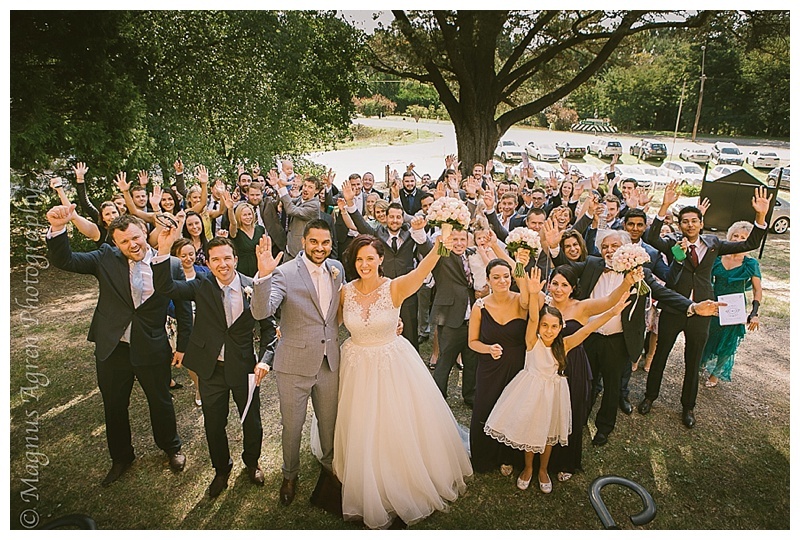 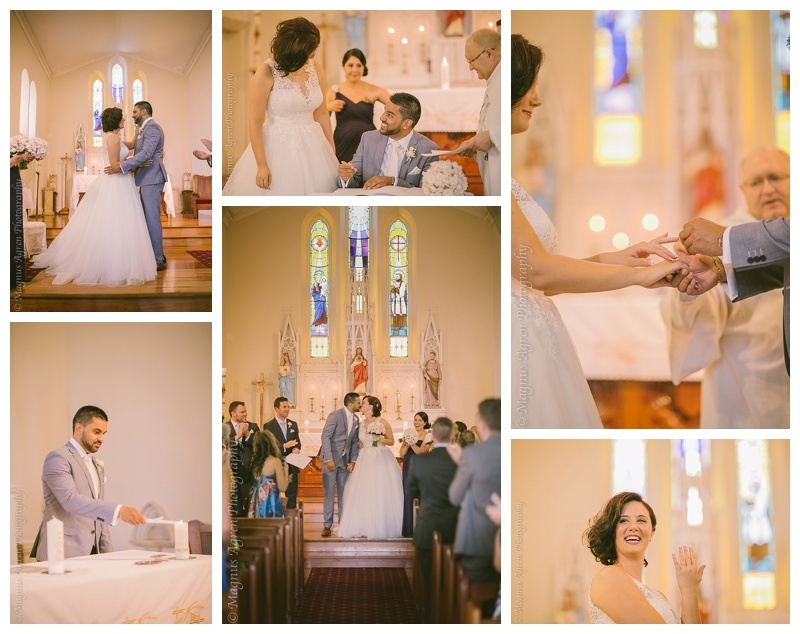 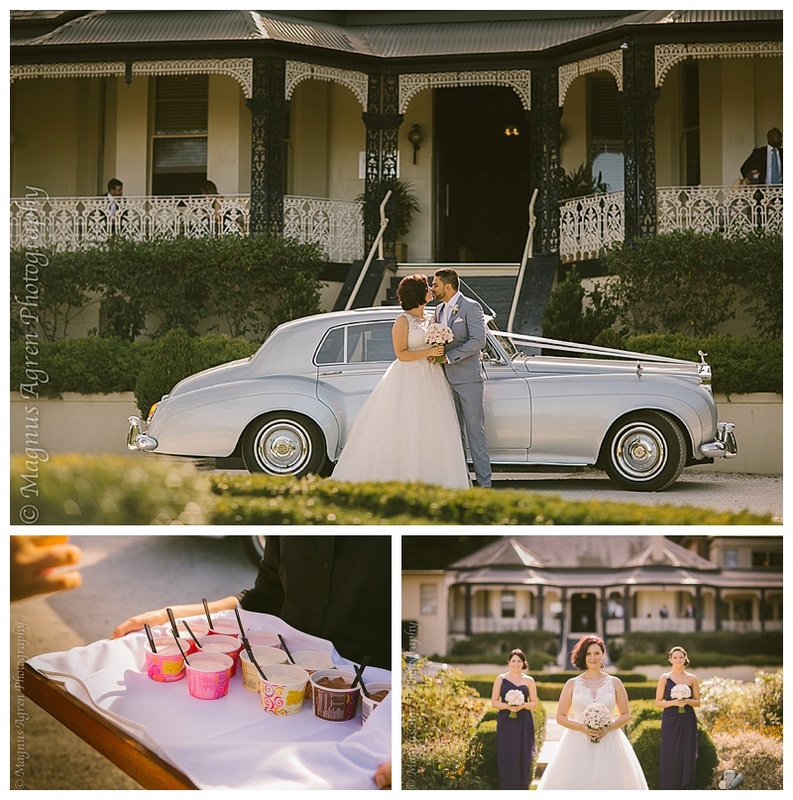 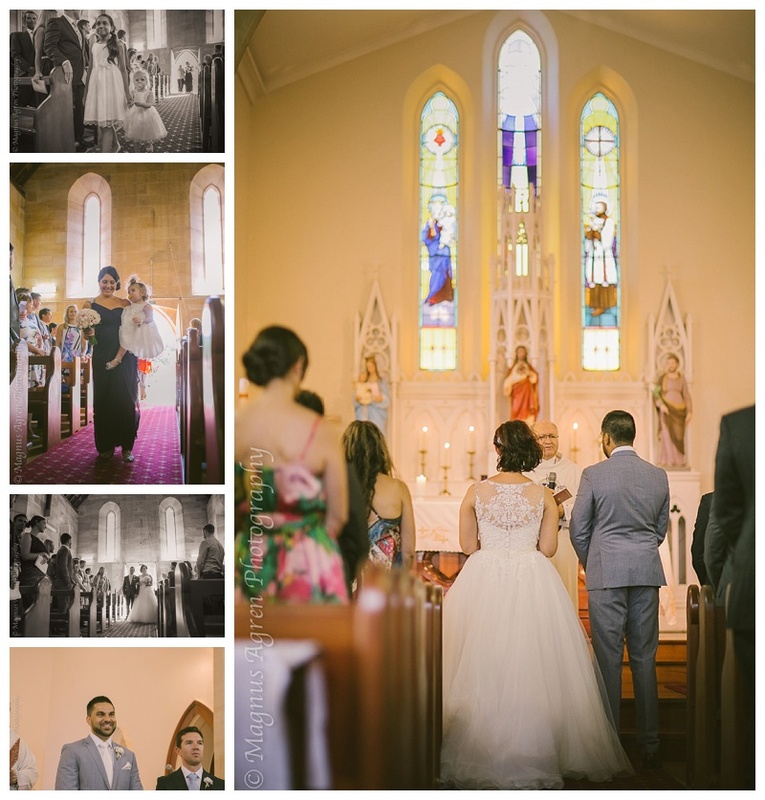 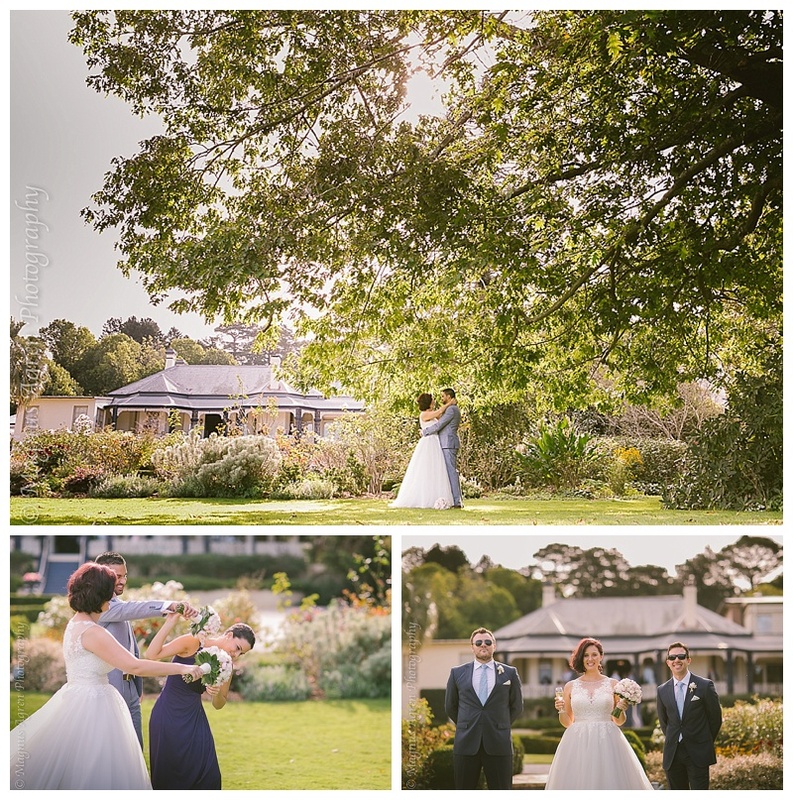 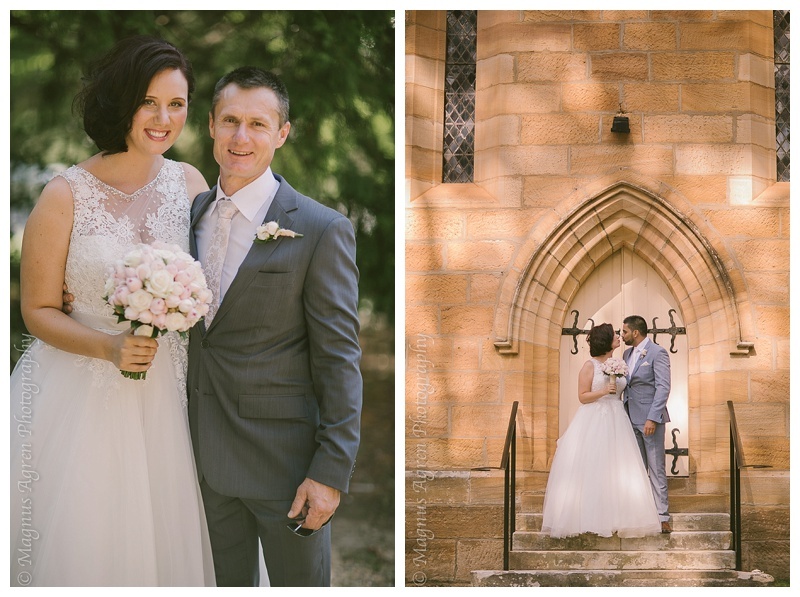 Kara and Sacha celebrated their beautiful day at Craigieburn Bowral after a lovely ceremony at St Francis Xaviers church at Berrima. 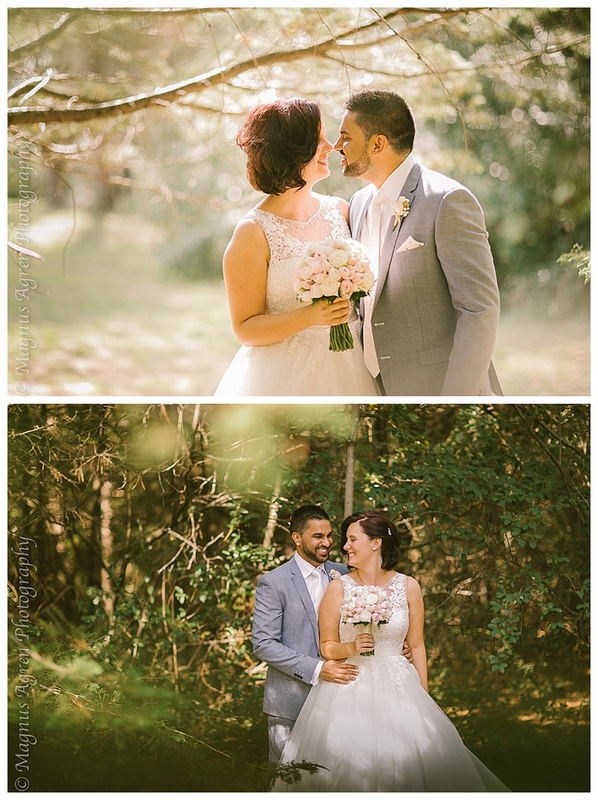 It was hard to get a photo without both of them locking eyes with huge smiles on their faces. 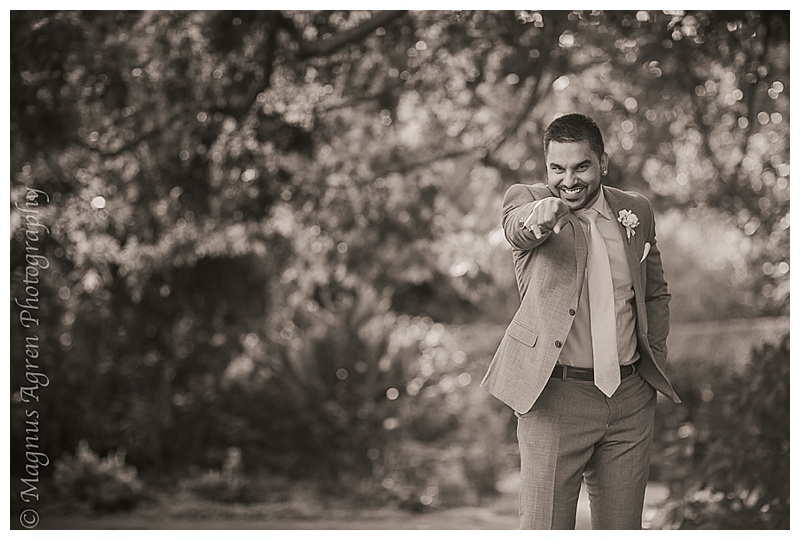 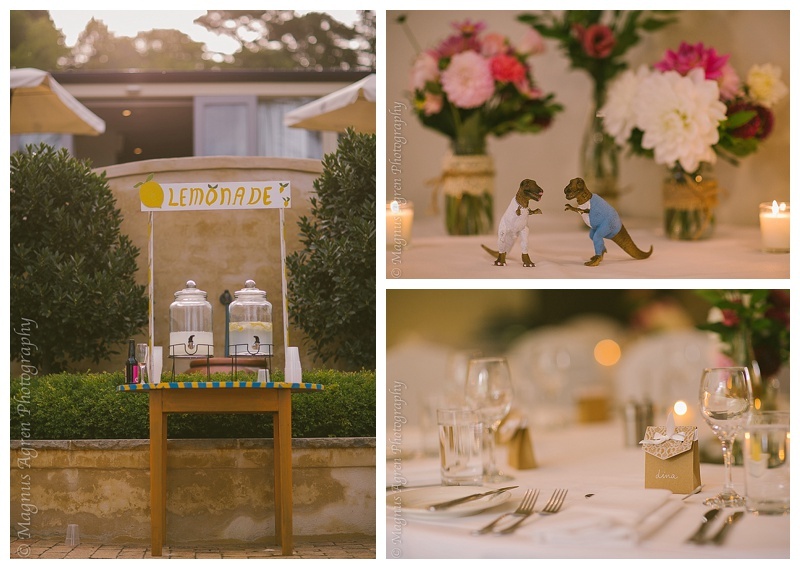 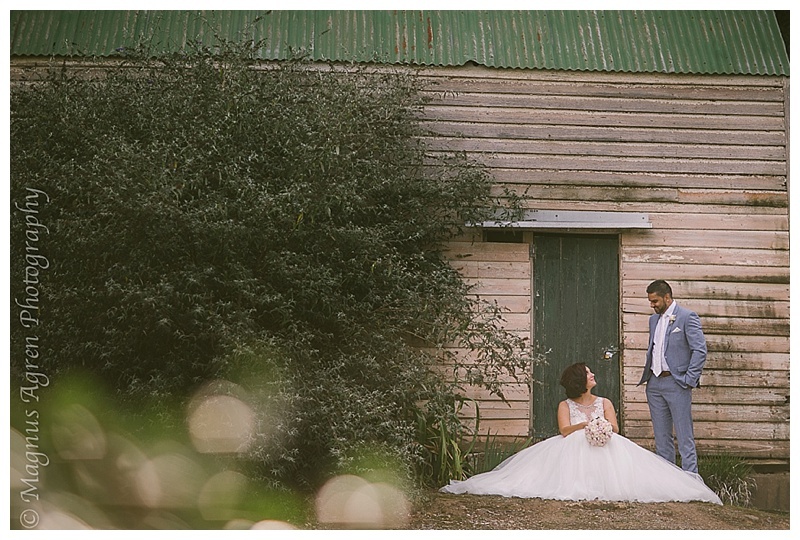 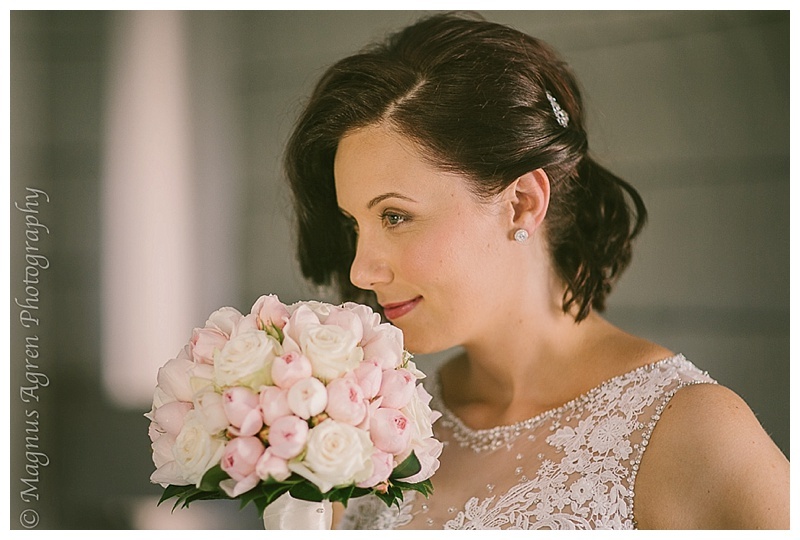  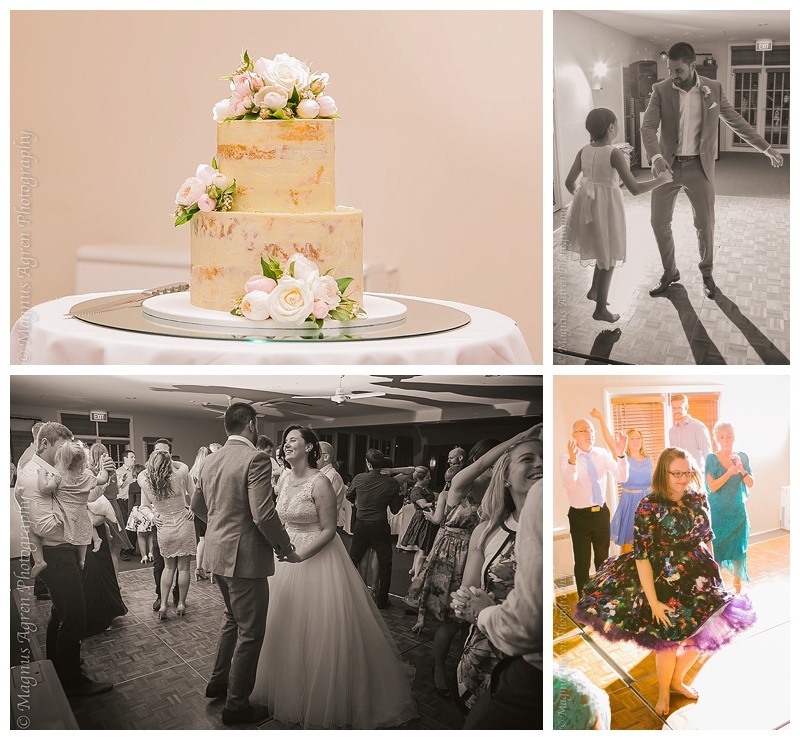 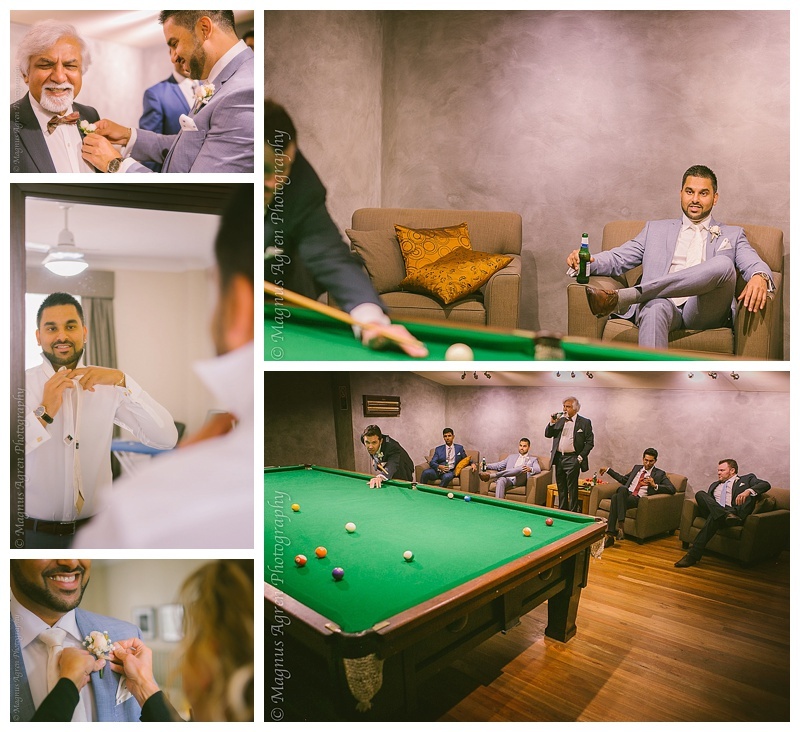 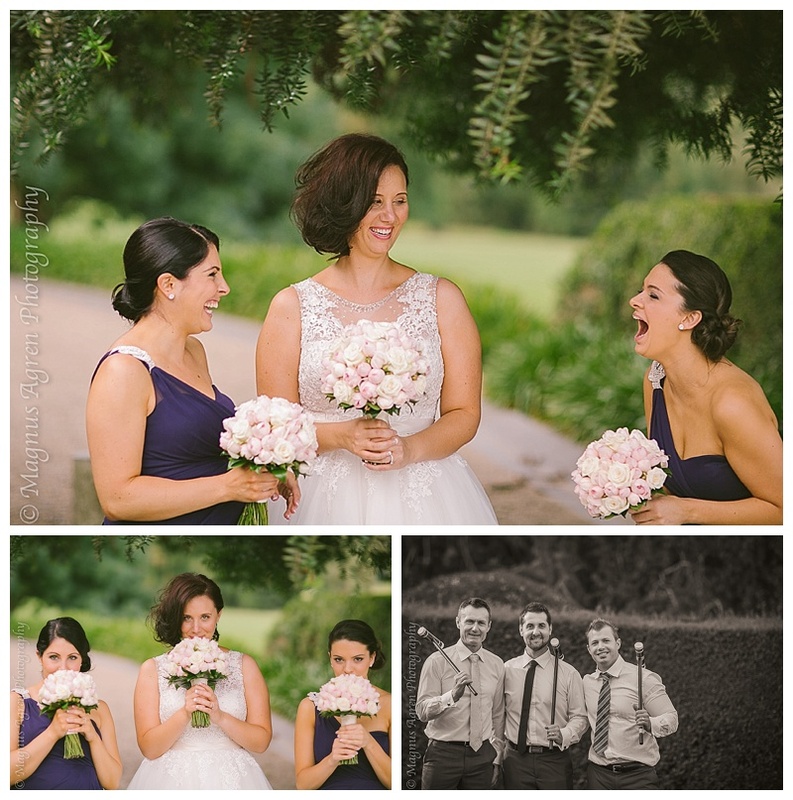 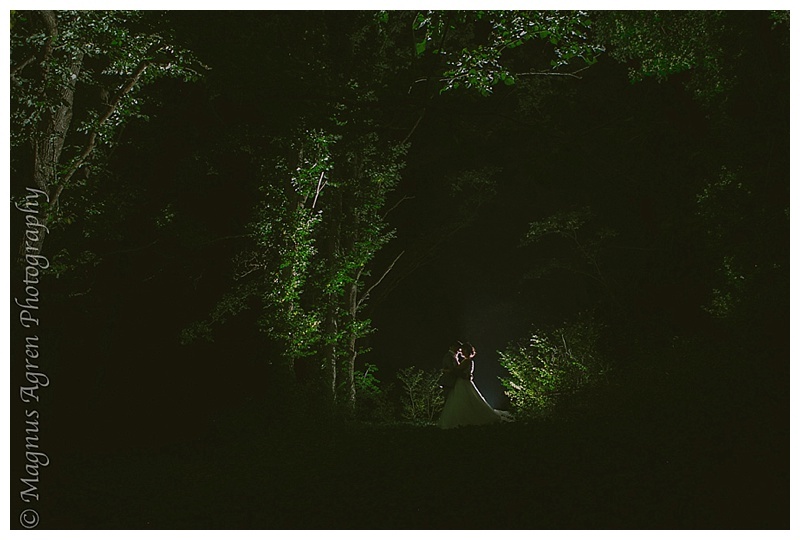 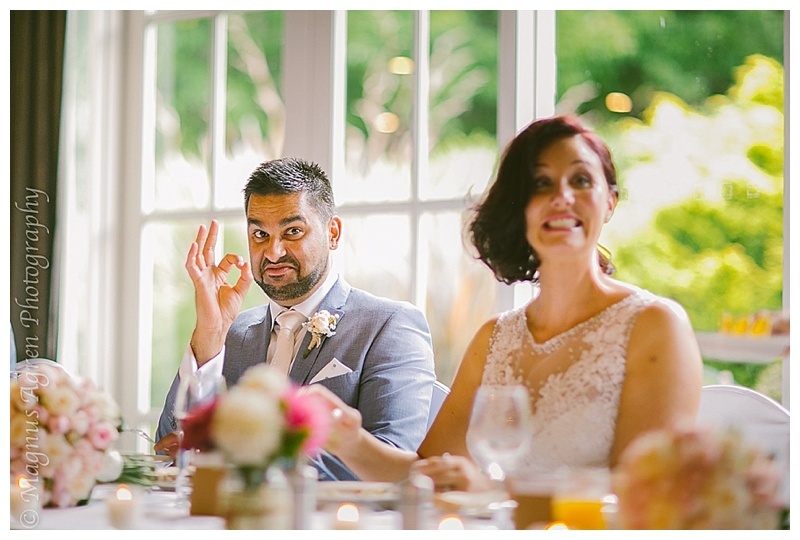 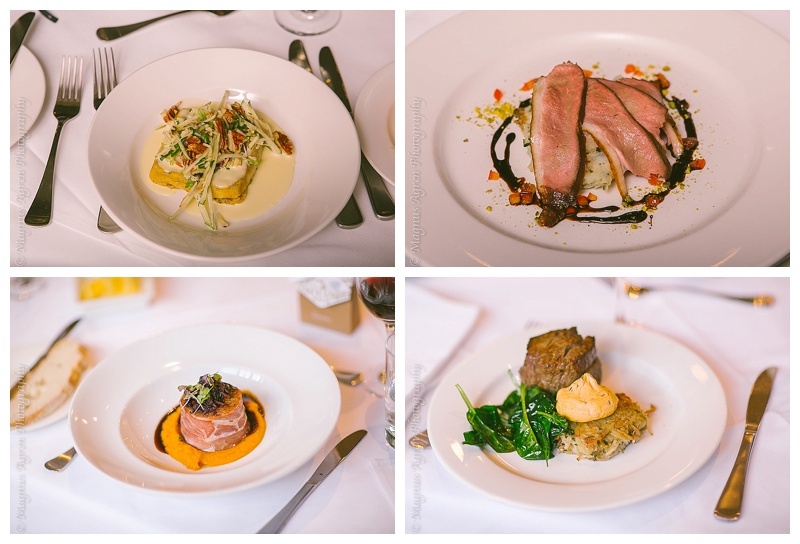 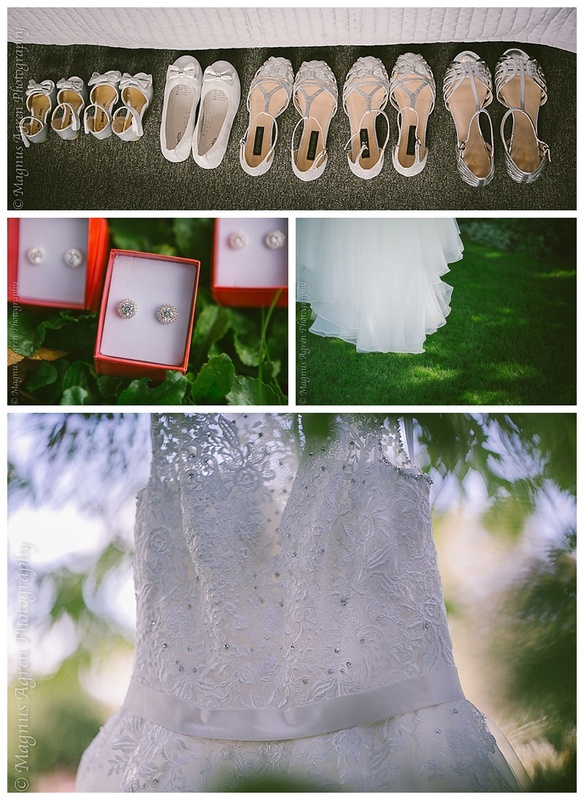 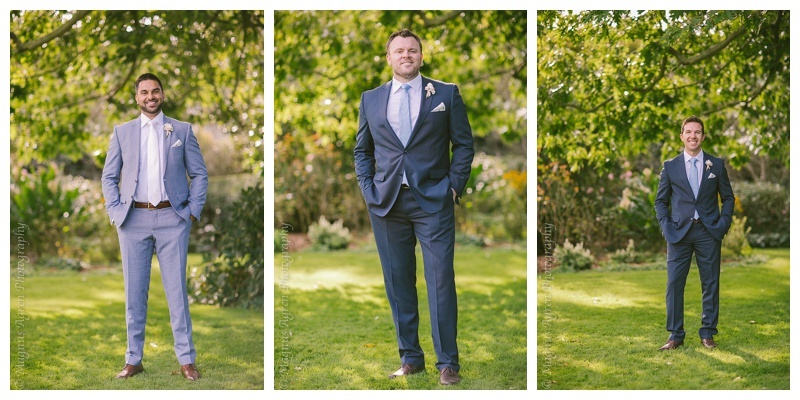 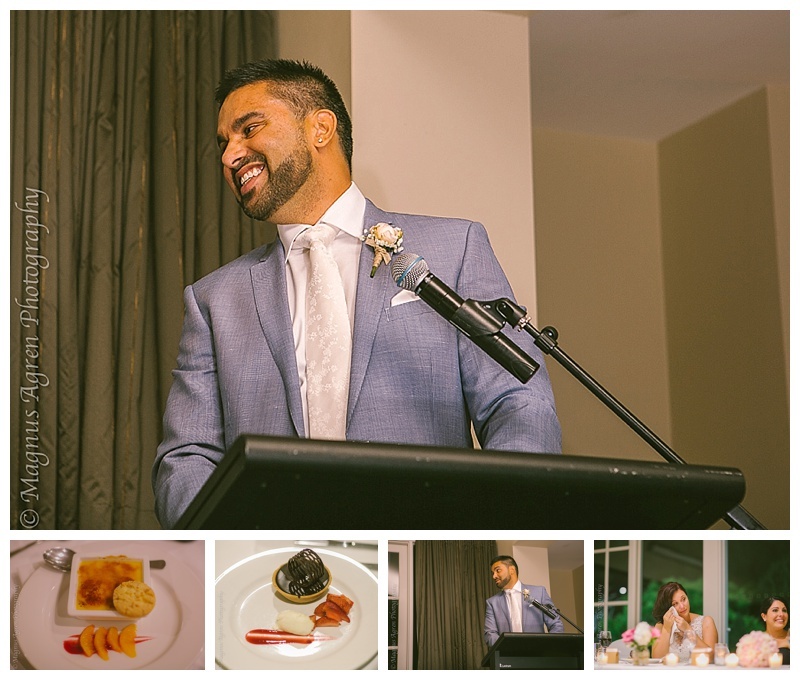 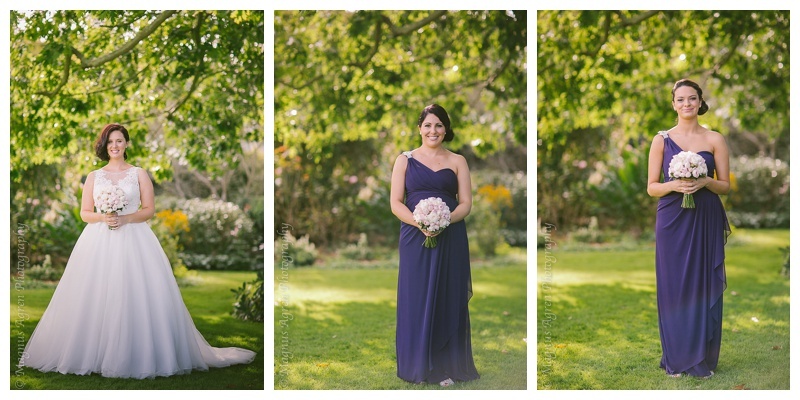 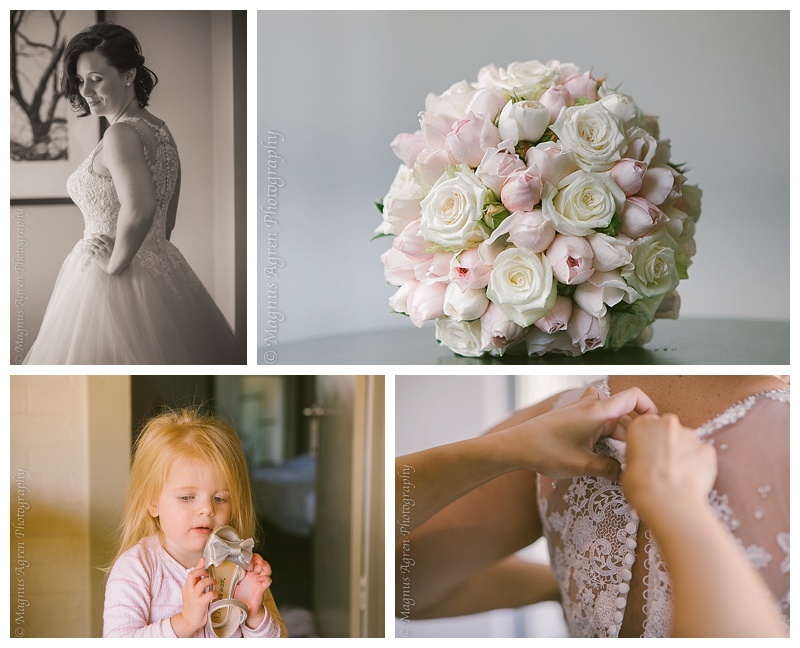 To see how we can capture your day simply contact us!